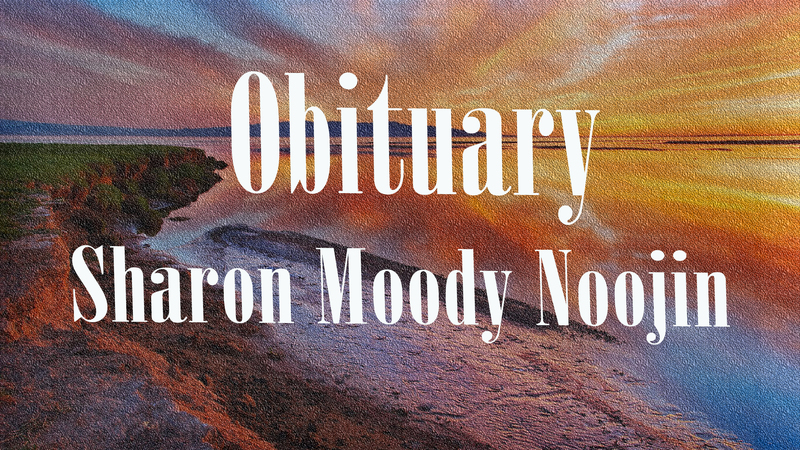 Sharon Moody Noojin age 70, of Oneonta, passed away on April 6, 2016, at a local hospital. Mrs. Noojin was a member of the Hopewell Primitive Baptist Church and was involved with Sacred Harp Singing. Her hobbies included reading, crocheting, gardening and crossword puzzles. Mrs. Noojin worked at Blue Bell Sewing Plant for several years. She was predeceased by her parents, Elvin and Eldora Green Moody and four brothers, Dwight, Morris, Bruce and Mike Moody. Survivors include: her husband, Charles Noojin, of Oneonta; a daughter, Liz and husband, Chris Miller, of Snead; three sons, Donald and wife, Angie Noojin, of Highland Lake, Jeff and wife, Nicole Noojin, of Brooksville and Jimmy and wife, Cynthia Noojin, of Oneonta; six grandchildren; four great-grandchildren and two sister-in-laws, Evelyn Phillips Moody and Joan Holt Moody, both of Oneonta. Funeral services will be held at Hopewell Primitive Baptist Church, on April 9, 2016, beginning at 2 p.m. Lemley Funeral Home was in charge. Pallbearers are: Tyler Corvin, Casey Noojin, Daniel Fields, Chris Miller, Darryl Moody and Brandon Horton.